High performance, low air consumption. 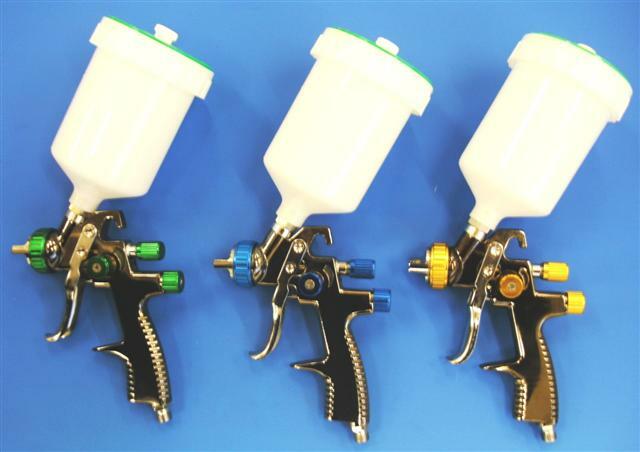 Less overspray = Reduction in operating costs. Can work with smaller compressors = Saving electricity.